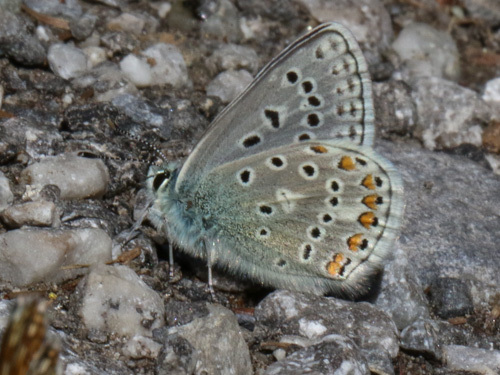 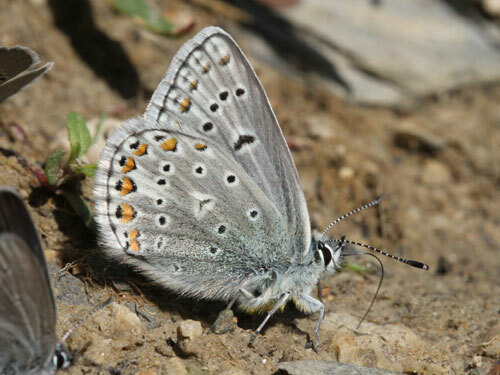 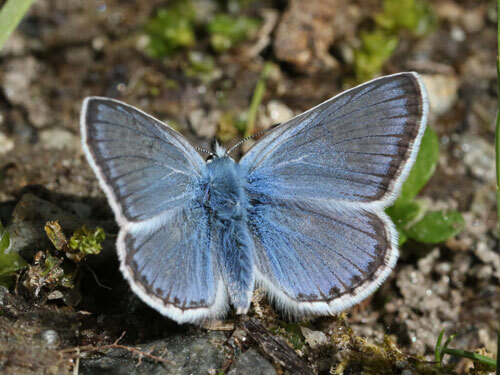 This is an alpine species with spectaulcar bright blue uppersides in the male. 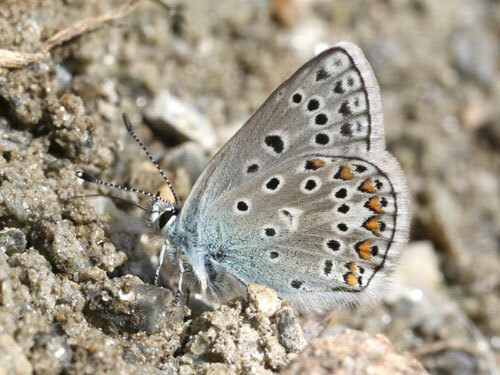 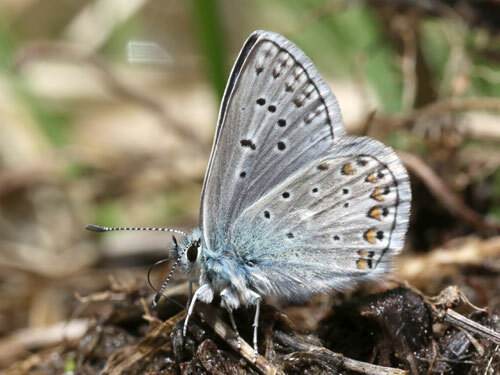 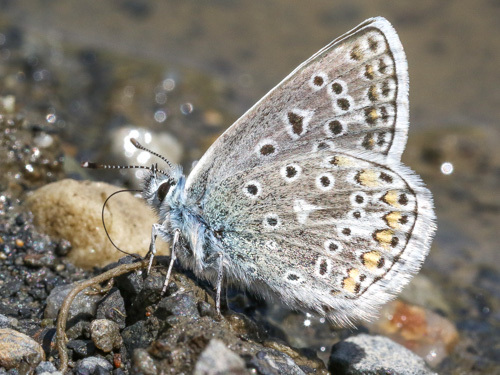 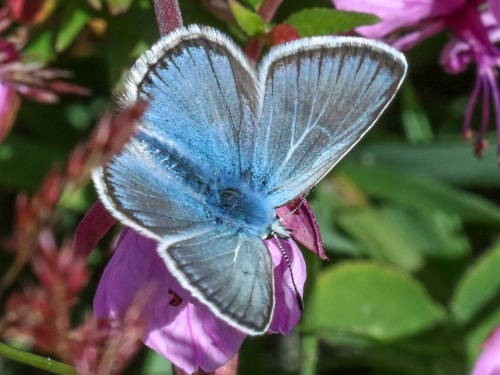 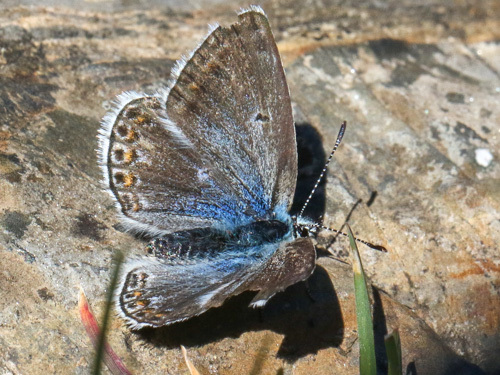 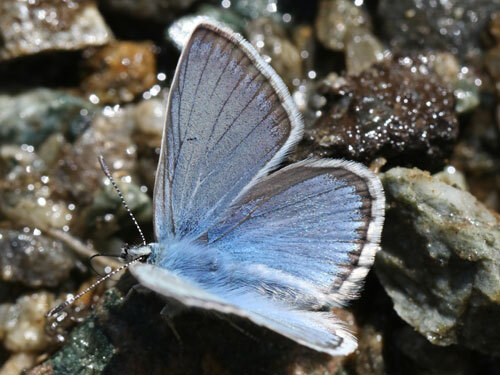 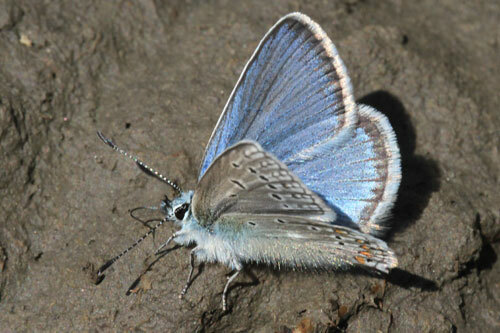 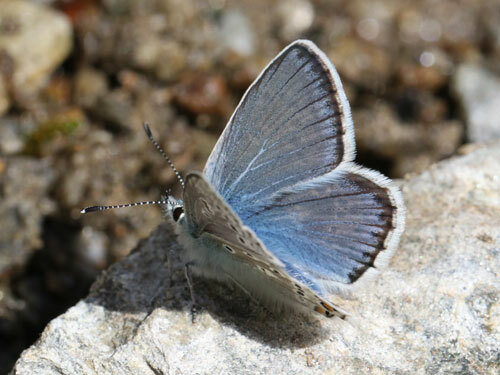 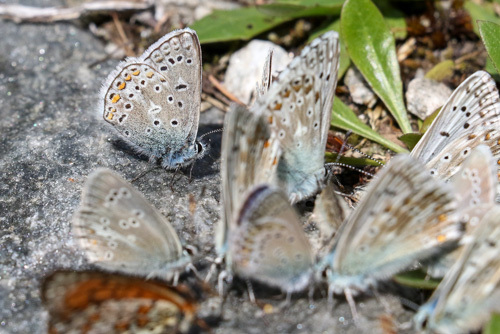 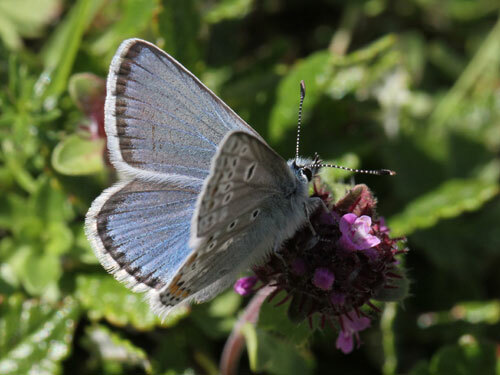 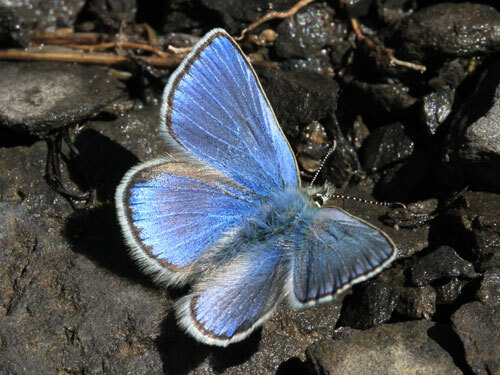 Identification & Similar species: Superficially similar to the common blue, P. icarus, the bright upperside blue and broad black border are distinctive. 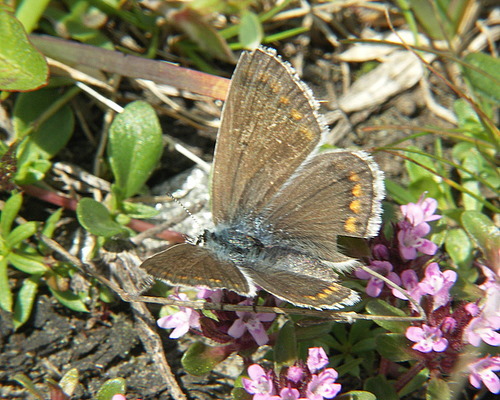 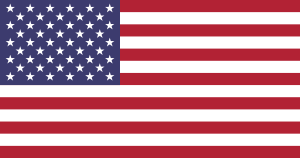 Similar taxa from the Balkans have recently been reclassed as subspecies of the present species. 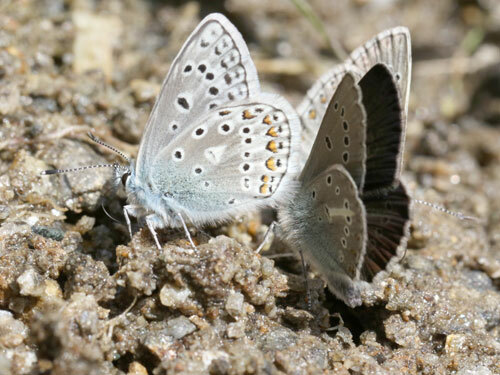 They are the false eros and Taygetos blues, P. eroides & P. menelaos. 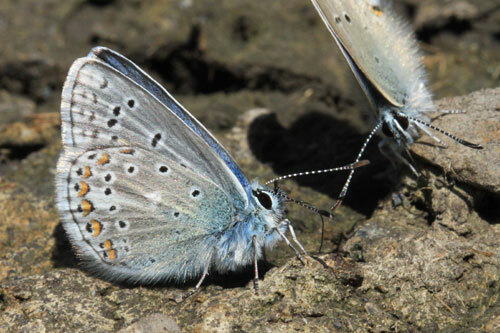 See separate pages for these two taxa. 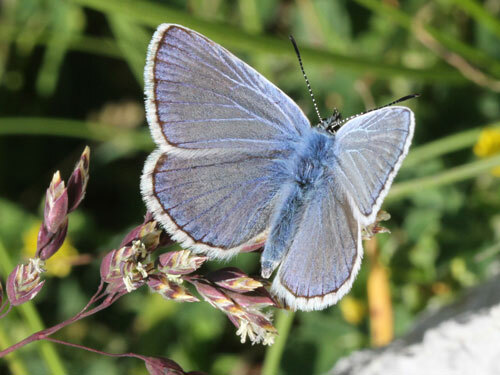 Distribution & Flight: Restricted to the Alps and the Pyrenees, central Italy and a few spots in the north western Balkans. 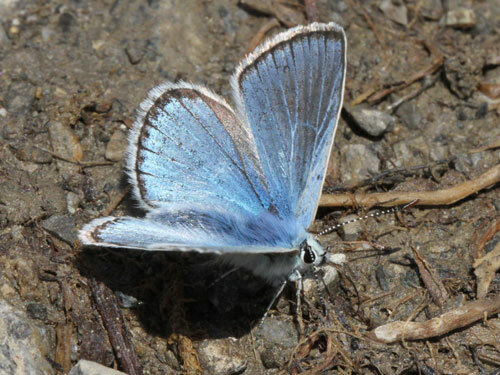 Usually at alpine levels, but may be lower. 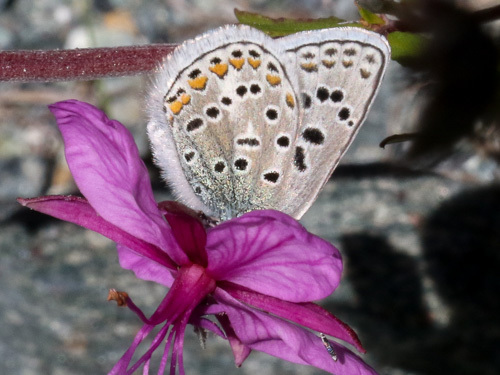 Habitat & Behaviour: Open grassy flowery places. 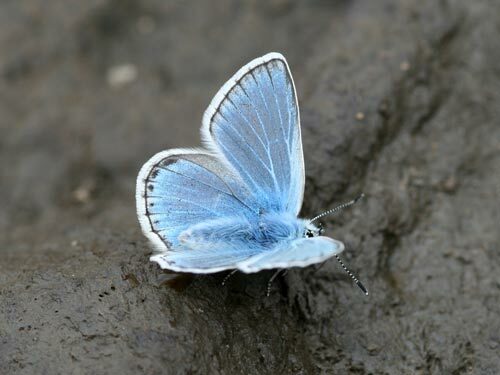 Males frequently take salt, sometimes as part of large multi-species congregations. 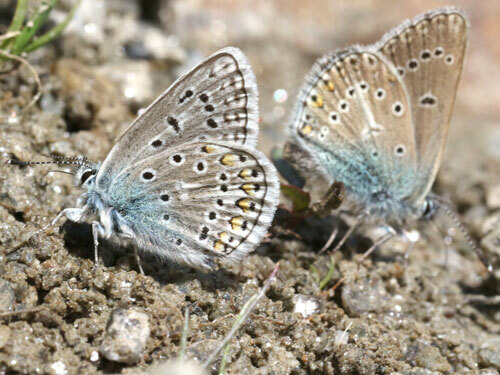 Females are discrete and much harder to find. 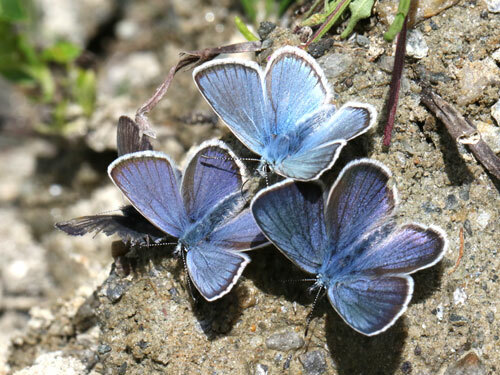 P. eros, P. idas, C. semiargus.